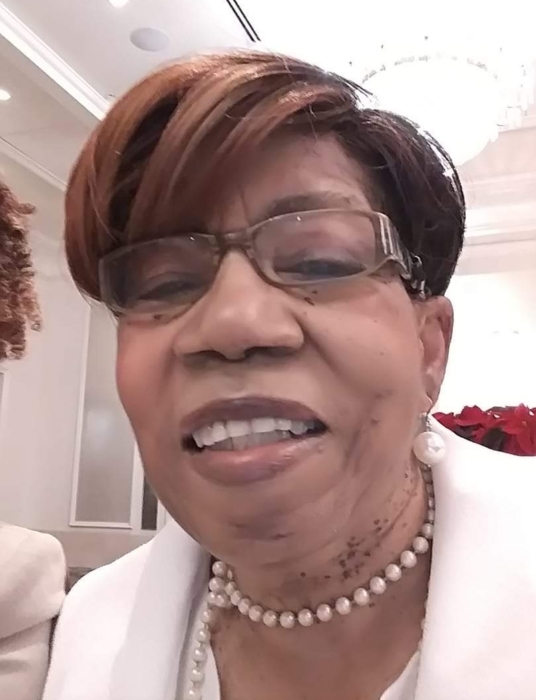 Lillian L. Vaughn passed away on Wednesday January 30, 2019 in Philadelphia, PA at the age of 76 years old. During her life time she retired from the Internal Revenue Service as a tax examiner. A home going service will be held on Wednesday February 6, 2019 at Mount Airy COGIC 6401 Ogontz Avenue, Phila PA 19126. The viewing will begin at 9:00 am with the service to follow at 11:00 am. The interment will be at Ivy Hill Cemetery 1201 Easton Road Phila PA 19150. Please remember her family in your prayers.